Today was the big day! 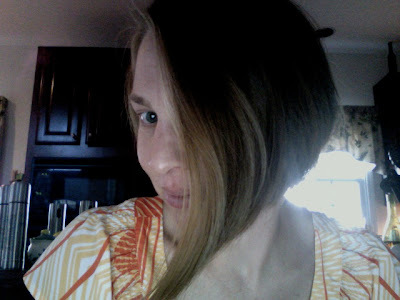 11 inches of my hair, donated to Locks of Love! Looks great! I donated once too and am growing my hair out to do it again!